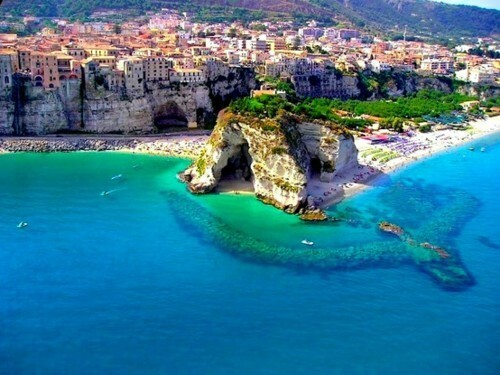 Calabria known in antiquity as Bruttium or formerly as Italia, is a region in southern Italy, forming the "toe" of the Italian Peninsula. 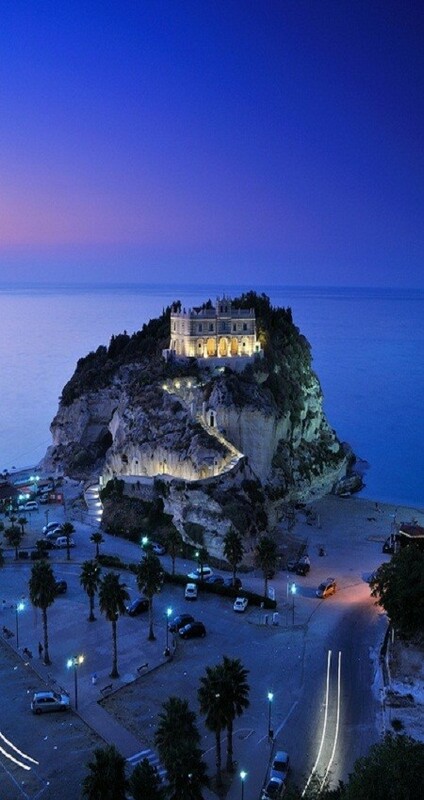 The capital city of Calabria is Catanzaro . The most populated city and the seat of the Calabrian Regional Council, however, is Reggio Calabria . It is bordered to the north by the region of Basilicata, to the west by the Tyrrhenian Sea, and to the east by the Ionian Sea. The region covers 15,080 km2 (5,822 sq mi) and has a population of just over 2 million. The demonym of Calabria in English is Calabrian. In ancient times the name Calabria was used to refer to the southern part of Apulia, the peninsula of Salento (also known as the "heel" of Italy).